Inside My Studio: BIG NEWS! Hello, Friends! I am sorry it has been so long since my last post here. My days are full and fine , but they do tend to fly by at an alarming rate! I have two pieces of exciting news to share. The first is exciting, but also a little bit sad. After 8 wonderful years, I have decided to leave my postition as the K-8 art teacher at St. Bernadette School. 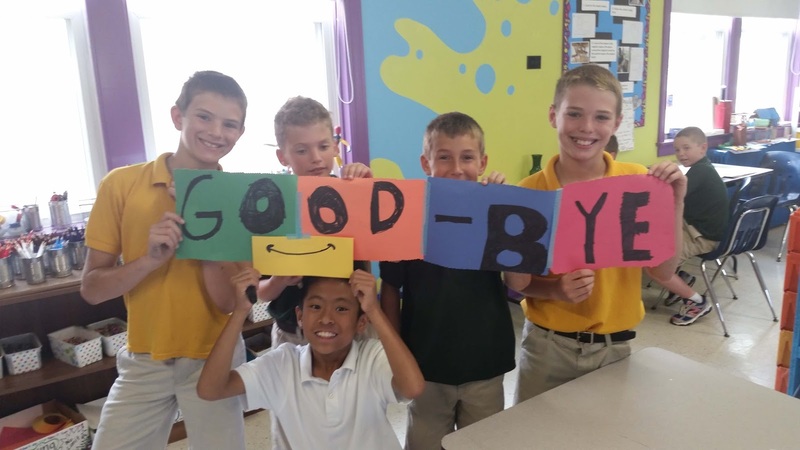 There were so many wonderful things I will miss-- my subject matter, my fellow teachers and staff, the beautiful new classroom I spent a large part of last summer painting, the new TAB curriculum I began to use this past year, and, most of all, my beloved students! It has been one of my greatest joys to see these boys and girls grow as artists and individuals over the years. This choice to focus on my own art has already yielded one amazing benefit, which brings me to my next bit of news. 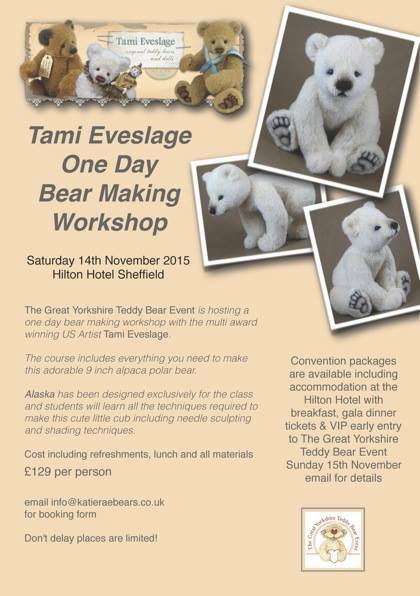 My bears and I will be visiting the UK in November! I have long wanted to particpate in an overseas show, but the constraints of the school calendar kept me from doing so. For the second part of my trip, I will be off to Aberdeen Scotland! On Saturday the 21st of November from 1pm to 4pm Silly Bears will be hosting their Annual Mulled Wine Afternoon to celebrate the official start of their Christmas Festivities, and they have invite me to attend. I will be bringing with me ten special pieces created exclusively for this event. I am looking forward to the opportunity to meet in person, Julieann Bruce (proprietor of Silly Bears), some of my fellow artists I have come to know online over the years, and some of the lovely people who choose to add my creations to their collections!